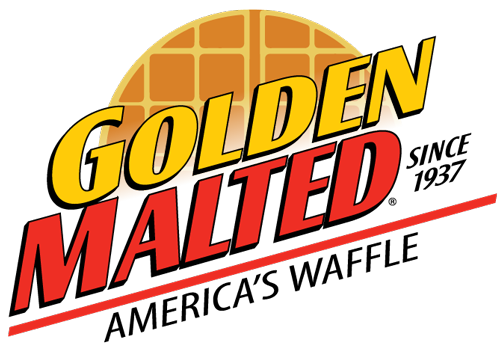 Thank you for being a loyal Golden Malted® customer. If you need customer support please contact 888.596.4040. If you would like to receive more information about becoming a customer click here. Pay your invoice easily online by clicking here.